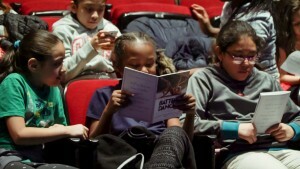 In September 2016, Battery Dance launched Dancing to Connect 360, a three year expansion of its award winning arts in education program Dancing to Connect. 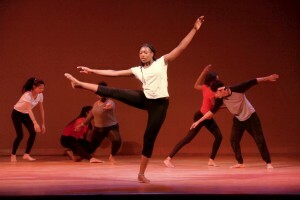 Dancing to Connect 360 is a sequential program designed to give students at select schools year-round access to dance education and to connect students to much of what Battery Dance does. 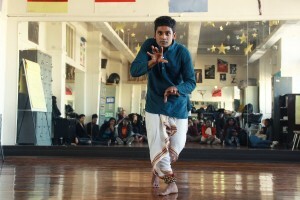 Through the program, students gain multiple access points to experience dance. 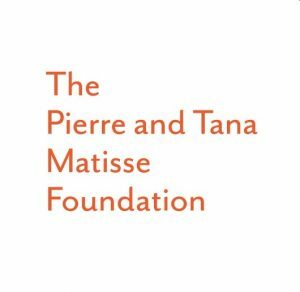 Through a generous grant from The Pierre and Tana Matisse Foundation, the Dancing to Connect 360 program is offered free to qualified schools. To see if you are qualified, please contact Natalia Mesa. Lecture Demonstrations will introduce the artistry of the Company through live performance and audience participation. Lecture Demonstrations serve as a means to introduce the DtC360 program in an assembly-style manner and to peak student’s interest in dance and excitement for the program. After the Lecture Demonstration, qualified schools will recruit students for a week-long DtC Workshop. 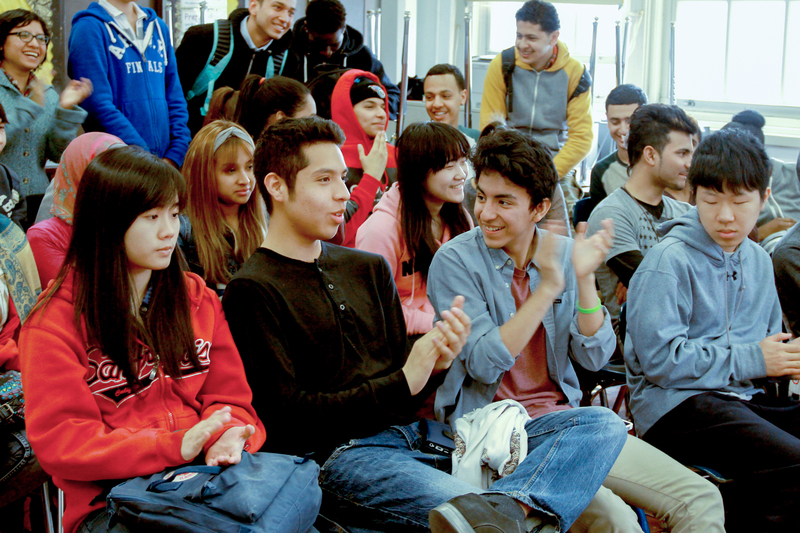 Up to three groups of 20–25 students can be be accommodated per school. Workshops are specifically tailored to the needs of the participating schools, in terms of both logistics and content. DtC is completely democratic; students need not have prior dance training and any interested student is invited to participate. DtC+ Workshops will be introduced in some schools, adding supplemental opportunities for students to learn about careers in the dance industry. In preparation for the final performance, which rounds out the DtC Workshop, groups of 5 to10 students will receive hands-on training in elements such as technical direction, lighting design, sound design and composition, and costume design from members of Battery Dance’s design team. Students will then assist “backstage” at the final performance. 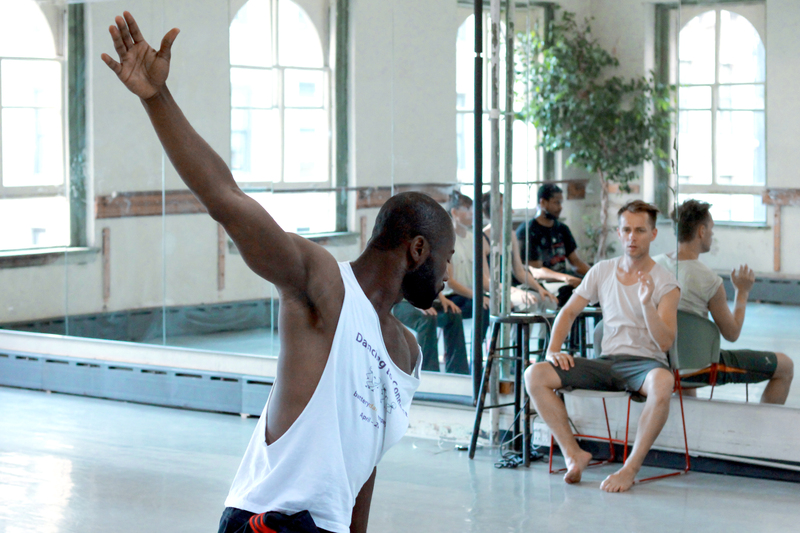 Throughout the year, Battery Dance hosts international artists performing and teaching in New York. 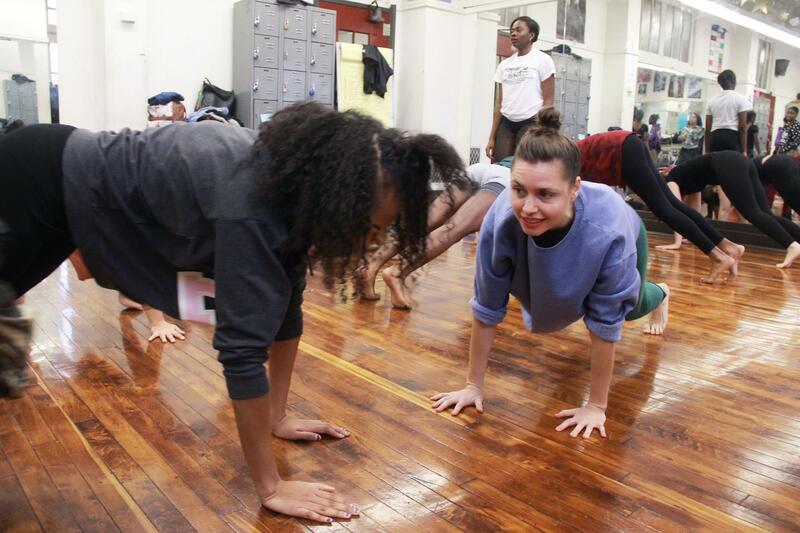 Being able to bring artists we have met overseas into NYC public schools while they are visiting or performing here is one of Battery Dance’s unique strengths. The visits bring exposure to new forms of dance directly to the schools and gives students a chance to interact with exemplary international performing artists. Participating DtC students will be invited to our studios in Tribeca for Studio Visits, to experience our artists at work and further understand their process of creation. Seeing their own teaching artists involved in the creative process and responding to the work they see evolving in the dance studio can be illuminating, demystifying the process of creation. Participating DtC360 schools will be provided with free access to matinee performances, allowing more students to experience Battery Dance’s professional artistry. Our next Season will take place at the Pace University Schimmel Center in May 2017 with a seating capacity of 600. This program is supported by The Pierre and Tana Matisse Foundation and, in part, by public funds from the New York City Department of Cultural Affairs, in partnership with the City Council, and the New York State Council on the Arts with the support of Governor Andrew M. Cuomo and the New York State Legislature.